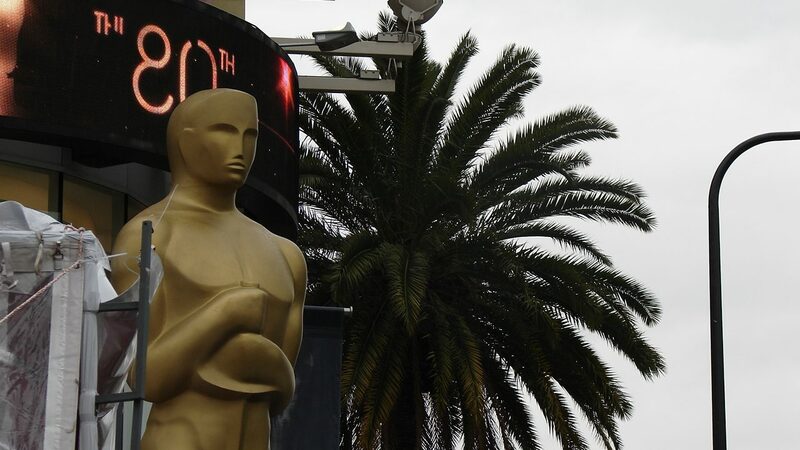 This year’s Academy Award nominees were announced on Tuesday morning. Here’s my thoughts on the animation-related 2019 Oscar nominees. A full list of nominees is available here. The Oscars ceremony will air on ABC on Sunday, February 24 at 8 PM ET/5 PM PT. The 2019 Oscar nominees for best animated feature are exactly the same as those nominated for this year’s Golden Globes. 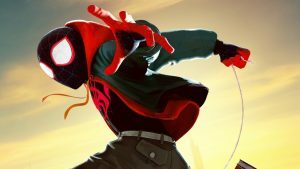 “Spider-Verse” won that award’s best animated feature. While I’m rooting for Miles Morales’ film, I’m guessing the winner will be “Incredibles 2.” That’s going by the demographics/background of Oscar judges. Also, no Disney or Pixar film nominated for best animated feature has lost since 2006 (when “Happy Feet” beat “Cars”). I haven’t seen “Ralph” or “Incredibles 2” yet, but did enjoy “Spider-Verse” very much. “Isle of Dogs” is up for original score, albeit against stiff live-action competition. I’m guessing “Mary Poppins Returns,” being a Disney musical, will win this category. Making historical waves is that “Black Panther” has been nominated for the Best Picture category; it’s the first superhero film nominated for such. For years, the Academy has avoided nominating superhero films for this category. Still, “Black Panther” not only dominated the 2018 box office, but also earned widespread acclaim. The film has a 97% Rotten Tomatoes rating and a score of 88 on Metacritic. 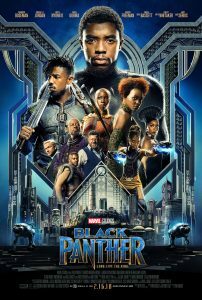 “Black Panther”‘s competing films include: “BlacKKKlansman,” “Bohemian Rhapsody,” “The Favourite,” “Green Book,” “Roma,” “A Star is Born,” and “Vice.” My guesses for the winner of best picture: “The Favourite” (a British period piece) or “Green Book,” which seems like something Oscar judges love, despite some criticism the film’s earned.